Mary Jane M. Elliott, P.C. began in the early 1980's. 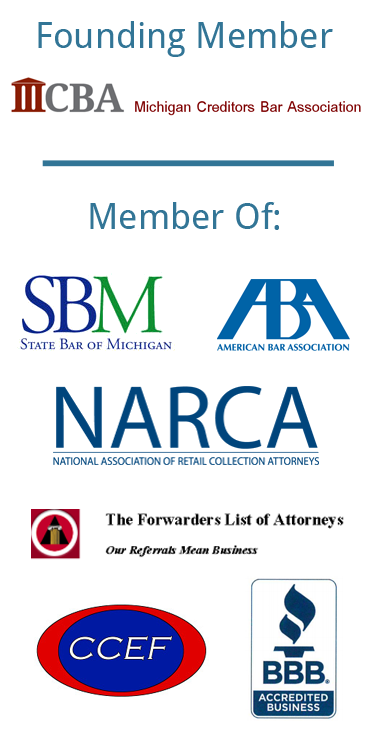 Since that time, the firm has become one of the debt collection industry's leading law firms. Known for successful recovery rates achieved while maintaining the highest standards of professionalism, compliance and training, our firm offers premier levels of service and excellence. Mary Jane M. Elliott, P.C. utilizes a determined, result-driven approach to handling our clients' legal matters. Our attorneys, legal staff, service of process personnel, skip tracers, call center collectors, compliance and accounting specialists work as a highly-skilled and collaborative team to achieve results for our clients quickly and efficiently. It's our goal to successfully partner with each client to achieve their business objectives and strategies. In addition to establishing ourselves as a recognized leader in the collection industry, we have also built a modern technology platform and service model to handle our clients' collection matters, while maintaining an ongoing program of training, compliance and auditing.